Mylpg.in - KYC/ New Gas Connection Form on www.mylpg.in: The Indian Govt. has provide Mylpg.in online portal for booking of new gas connections or apply online booking existing gas connections through KYC (Know Your Customer) is mandatory. As Govt of India uploaded the KYC Form at official web portal mylpg.in to take print outs. There are 03 points instructions printed in last page telling method how to fill this kyc form which are based on name, address and proof of identity. Interested people can download print out mylpg kyc form from link given here. 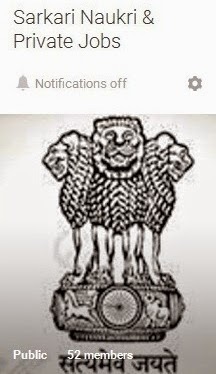 More needed information of www.mylpg.in DBTL regarding PAHAL registration, CTC Status, LPG Subsidy in Bank, 17 digit id, surrender and feedback etc is mentioned below………………….…..
Government of India Mylpg.in Online web portal LPG Gas Cylinder Booking under Direct Benefit Transfer (DBTL) Scheme now in progress efficiently. Now there is also facility to Give Up Subsidy in mylpg.in portal. By click on it you have to select your gas supplier either Bharat gar/ Indane/ HP gas after filling the form online at www.mylpg.in the service will activate. Earlier it is known as transparency portal and now it is re-branded. DBTL with Aadhaar done by submitting your bank your aadhaar number by filling form I and same should be link with your distributor through form II. After this you will receive a revert message “Please enter your 12 digit Aadhaar number” The status will display in your phone. If you are not linked then you have to submit your aadhaar card no. to your bank and also your gas supplier. After then you will be able to get your cylinder subsidy in your bank account. 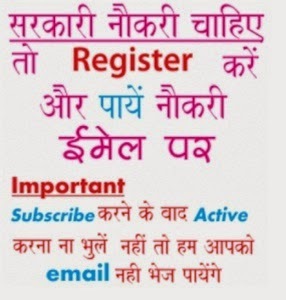 If any person wants to give up lpg subsidy online (for this he/ she have to submit give it up form online). How to find 17 Digit LPG Id? Visit above links and enter your mobile/ land line no., distributor name or select your state, district, consumer no. & distributor name and you will be able get your LPG 17 id. From these links you can also check your CTC DBTL status by giving required information. i want change bank account on hp gas subsidy but how??? ?